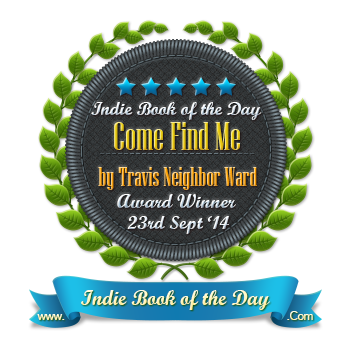 In the tradition of the greatest love stories of our time, Come Find Me tells a poignant tale of how true love can survive time and war, and push people to confront unthinkable choices. At twenty-six Jessica Wilson believes her future is laid out. Her father and brother-in-law both died in war, and now she’s helping to care for her mother and her sister’s children. She’s also managing a wildlife rescue center in the Georgia mountains, where she met her wealthy Canadian fiancé, Blake McCormack, a rancher. Everything seems perfect. So why is it that she breaks into a sweat whenever she pictures Blake announcing their engagement at his parent’s annual rodeo? Jessica is doing a good job of ignoring her doubts until Mark Fripp, the boy she fell in love with ten years ago, shows up on his motorcycle to fulfill his mother’s dying wish. What really happened when he disappeared from her life? What secret is he hiding for fear that she won’t accept him for who he is? And will she still be able to move forward with the life she has planned, even after she knows the truth? The town of Dahlonega, Georgia, provides much of the setting for the novel. It’s the town where Jessica grew up and decided to remain after her father and brother-in-law died in war, so she could help raise her sister’s children. In real life Dahlonega is a much loved place for tourists and locals to stop for a meal when they’re in the North Georgia mountains, or to come for festivals and concerts. 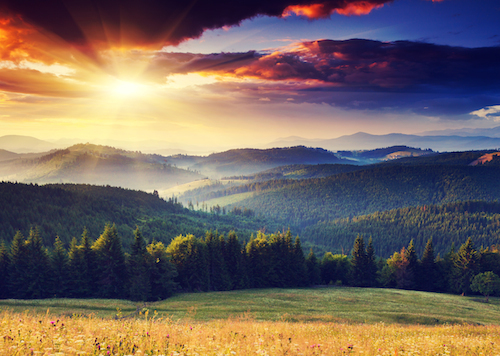 The surroundings are beautiful and it’s one of Travis’ top choices for a weekend road trip from Atlanta with her family. One of her favorite things from Dahlonega is the handmade quilt her husband gave her as a gift when she was still living in New York City. 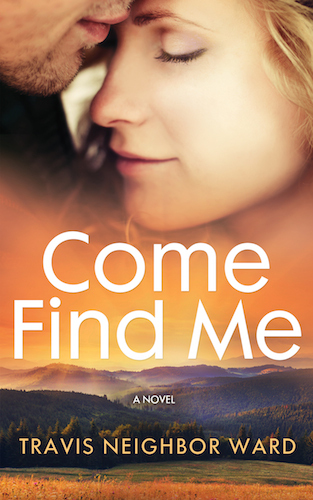 It’s hard to capture with words the beauty of the North Georgia mountains that provide a backdrop to the novel Come Find Me. They mark the beginning of the Appalachian Trail, which runs all the way to New England. Lots of hikers fly here to begin their journey north, stopping along the way to camp and have meals in taverns.